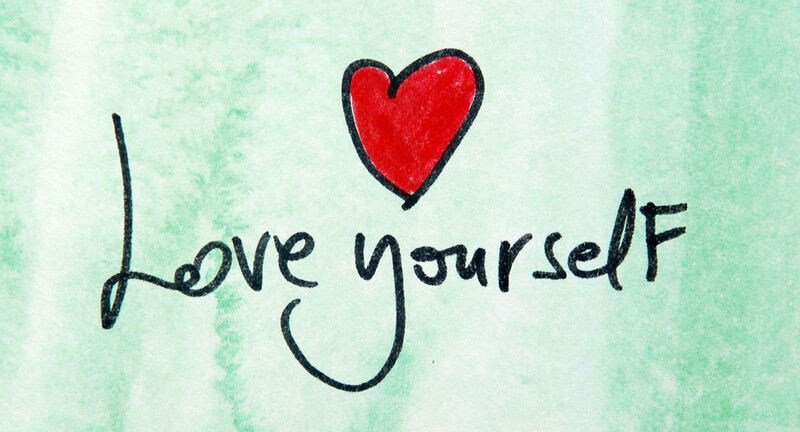 Why Self loving is much needed these days? There are thousands of people to let you down, pull you off the race – you don’t be the one for Yourself! We all know that people nowadays are so judgmental. Somewhere we also do the same thing – we also judge others but we do not like being judged because when we are treated that way we hate ourselves, we doubt ourselves and ultimately the result causes Stress and depression. If we put ourselves down, people are ready to accept and make opinions accordingly. They will not leave a single chance to make you villain in front of you. But remember one thing – Never let them do this. Don’t let their actions affect you. The day you’ll start loving yourself, your attitude will reflect on your actions and this will lead people to act and respect you as you want. Say for example: when you are meeting a group of people and if you will say bad things about you or if you will put yourself down in comparison to them, this things will be set in their mind. Somehow this things will be reflected in their actions towards you but if you give equal respect to you even they’ll feel like giving you an equal base to what they are standing. Today let’s take an oath to at least feel ourselves important to this world – make a little change in our attitude – stay healthy and happy – help other to stay happy. Little each day will create a huge impact in long-term.